TimeZone : Public Forum » 'Best' chronograph for under $10k, new or used. Best for me - the best movement, something well-finished, smooth, enjoyable to use. Display back is (almost) mandatory as the sort of thing I want would be beautiful to see. The Patek 5970 or any Lange would be the reference. Omega Speedmaster Pro Sapphire Sandwich would be my choice. The Lemania based cal. 1863 is well finished and a pleasure to look at. I do have the Speedy. Love it, but it is crude and coarse compared to a well-finished column wheel movement. 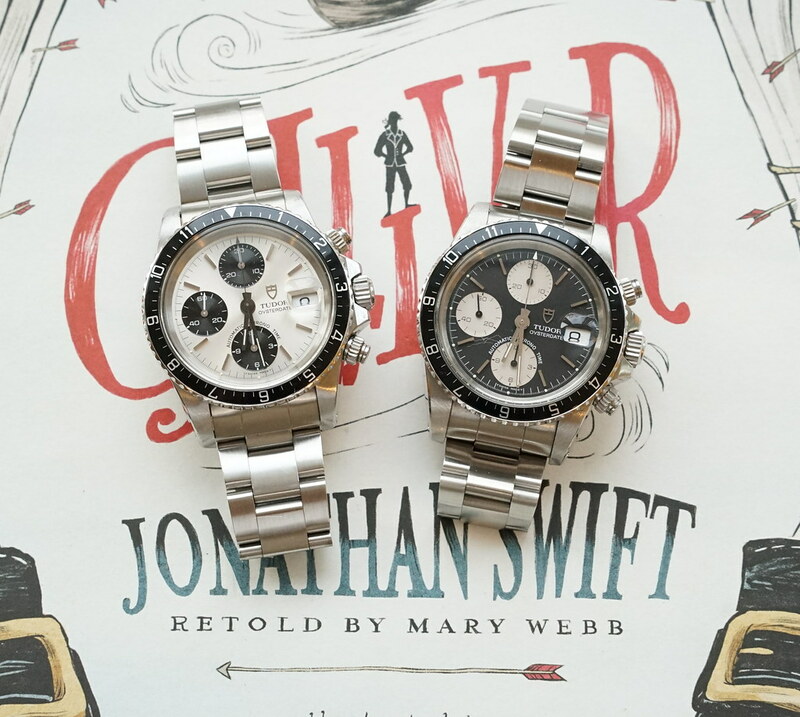 I see the Speedy as the 'tool' chrono and would love to have something more artsy and fancy. The case, in 18kt rose gold, or in stainless steel, measures 42mm x 11.9mm or 38mm x 10.9mm. 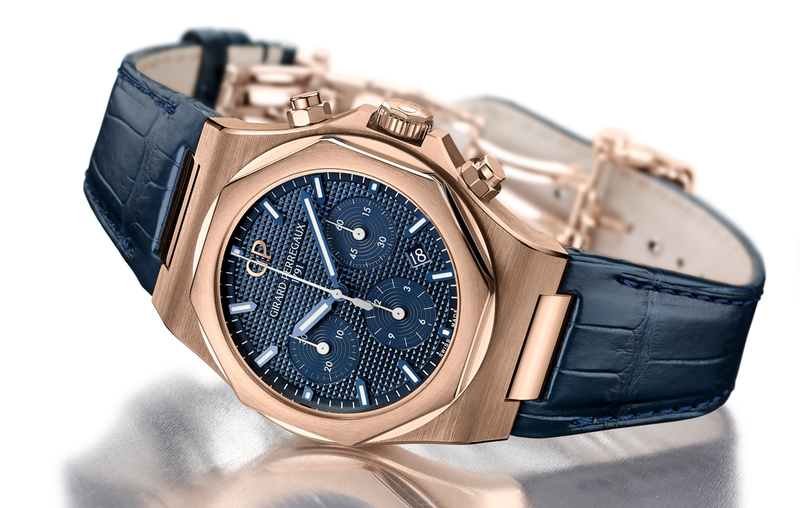 It has an AR-coated sapphire crystal, a sapphire display back, and it is water resistant to 100 meters (50 meters for the rose gold version). 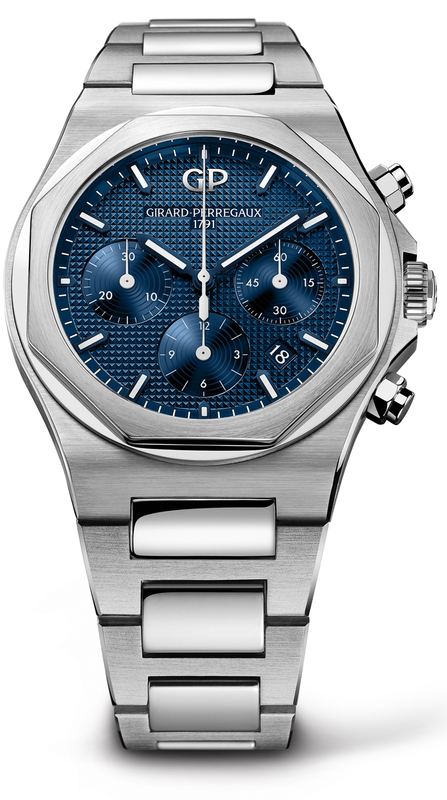 Movement is the Swiss automatic Girard-Perregaux caliber GP03300 with 63 jewels, 28,800 vph and a power reserve of 46 hours. 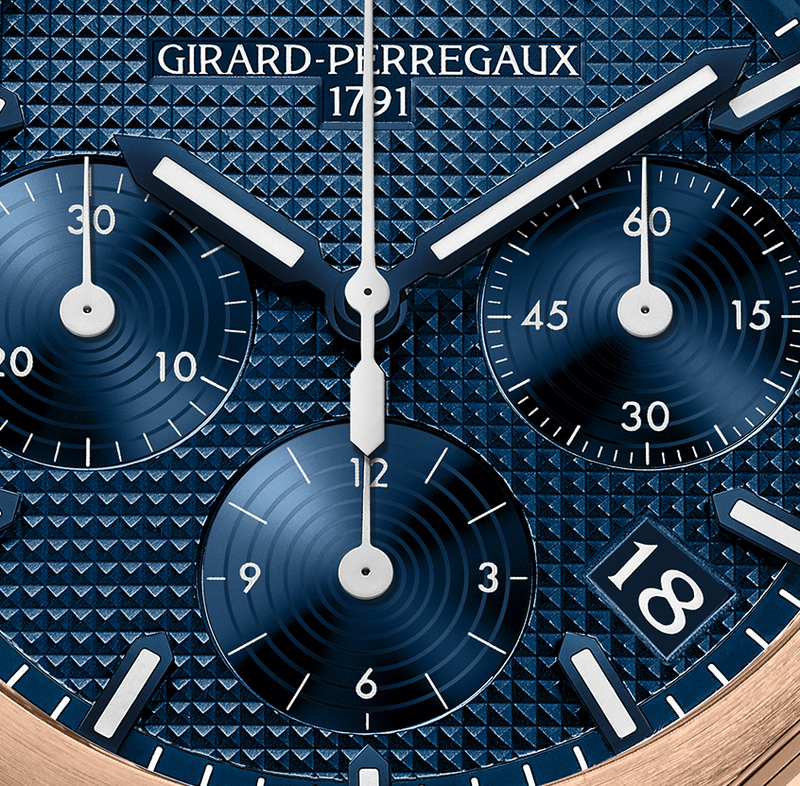 It features Côtes de Genève finishing, chamfering and straight graining. Dials can be had in silver, black or dark blue with Clou de Paris hobnail pattern. Luminous baton-type hands. It comes on a steel bracelet with a triple folding steel buckle. Or on a leather strap with an additional rubber strap. 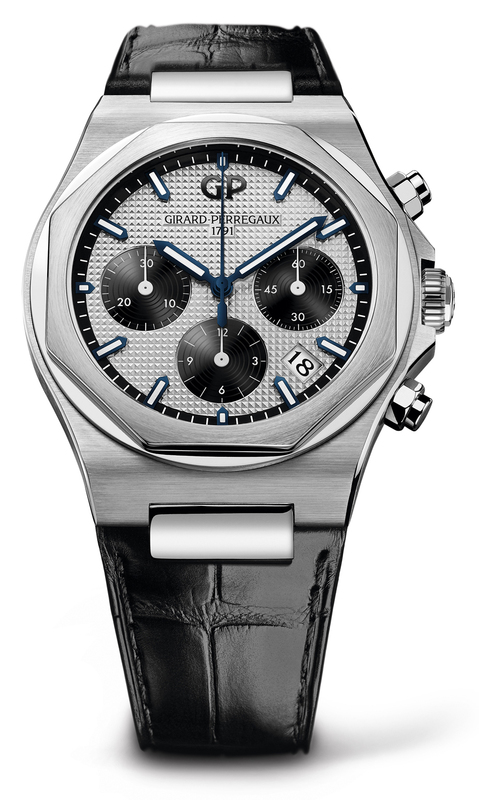 .......even a doubt, it must be the Vacheron 47101 though it may cost a few grands more than $10k. 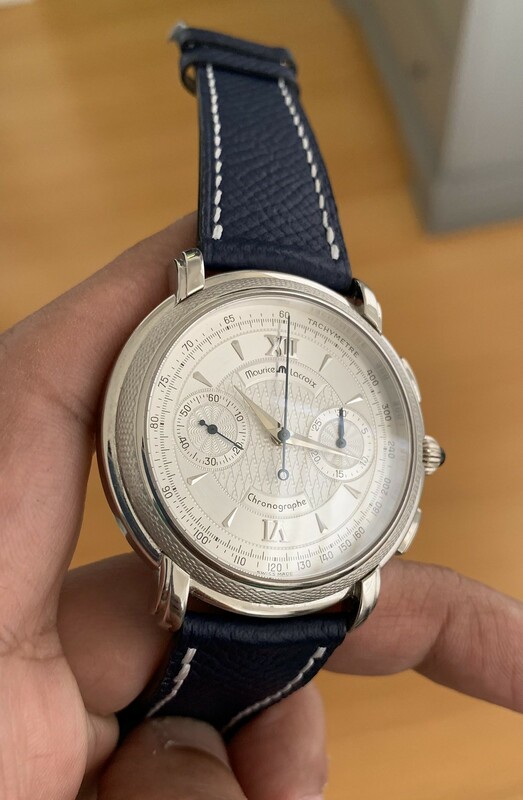 You get an extensively finished Lemania 2310 based caliber similar to many of the high end watches such as Patek 5070, beautifully crafted, unique tear drop lugs and a classic and timeless dial design. Look for a used Roger Dubuis chronograph based on the Lemania 2310. Finished to Geneva seal standards. You can get it in a large waterproof case for under $10k or an elegant gold case for over $10k. Another good choice would be a Breguet Ref. 3230. Regarding the 1185 or it's flyback brother the F185, there are a number of brands that have and are using this terrific movement. 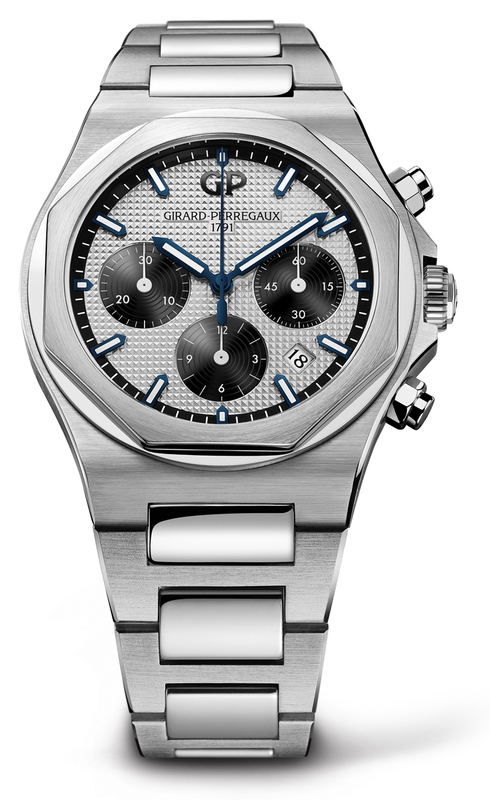 It was following Seiko, the second integrated chronograph with column wheel and more important vertical clutch start. 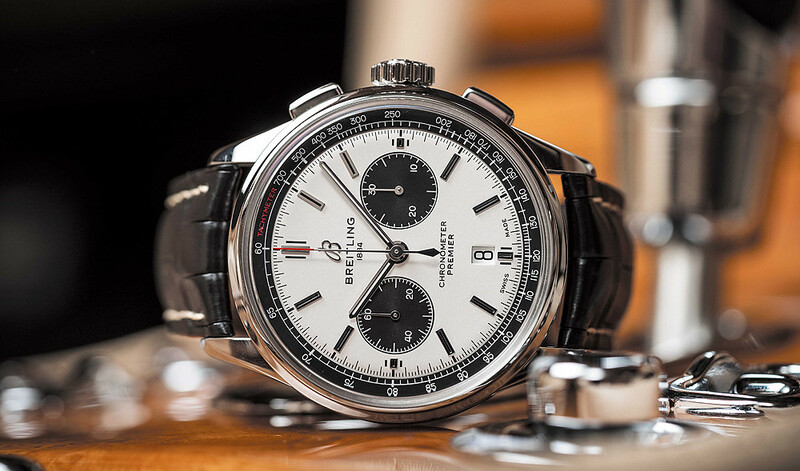 The El Primero uses a lever to mate the chronograph wheel with the running seconds wheel meaning the chronograph second hand jumps when started. 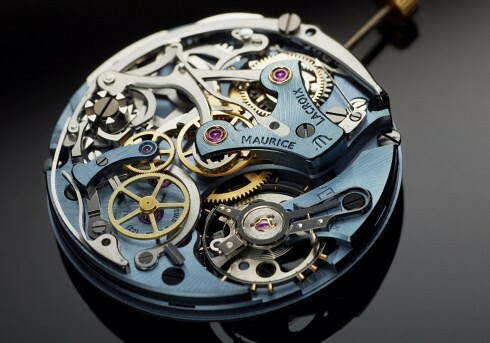 This movement is and was used by Cartier, AP, VC, Silberstein, many others and of course Blancpain. The Blancpain Flyback chronograph is the ultimate expression of this movement and used versions are well within your price range. I have this movement in my Cartier Pasha Chronograph. i'd say something like this was the best for me. loved this watch and miss it dearly. outstanding craftsmanship and absolutely stunning imho. Vintage Dubuis? Like this Sympathie? Nice GP and Pasha The Zenith is nice but I would get a dial and hands with better contrast. There are some very nice watches under 10K. For sporting watches IMO Breitling owns the field. 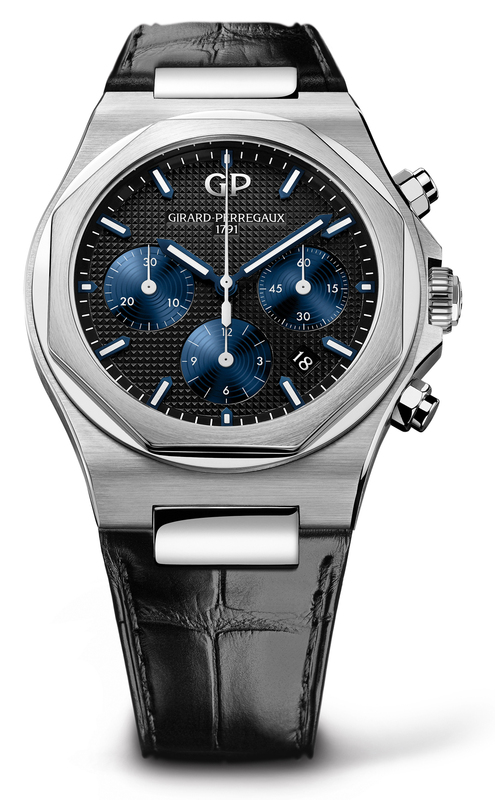 nice top name chronograph watch but as I love hand wound watches I got this and am so please with this watch. Of course nothing like some of the watches shown here but still quite nice IMHO. 2nd place, and well under the $10K budget, is a Blancpain with the Piguet 1185. I used to own a Leman Flyback and the chrono movement in there had SERIOUS finesse. 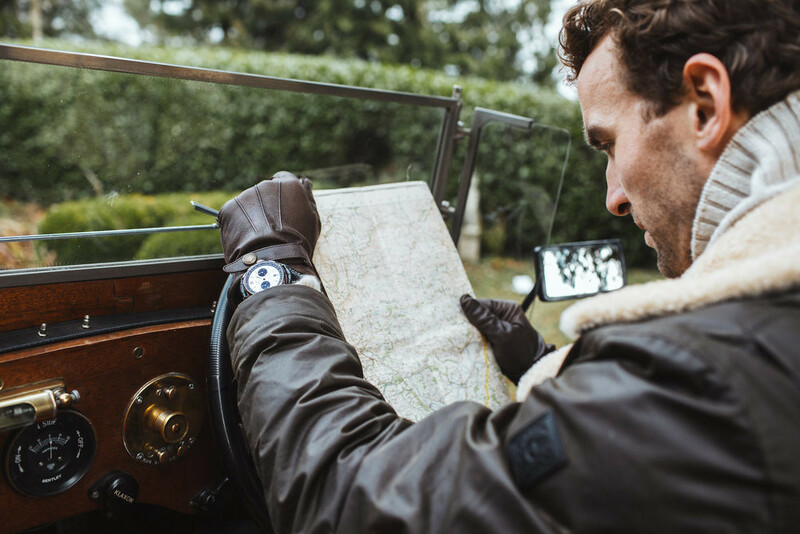 The priorities I considered include: respected movement, preferably with column-wheel control of the chronograph; display case-back; classic styling; easy to acquire. My #1 pick would be this Breitling Premier B01 Chronograph 42. I think it's gorgeous to behold. In addition to the column-wheel, I believe B01 also uses a vertical clutch to control the chronograph function (might have to fact-check that). 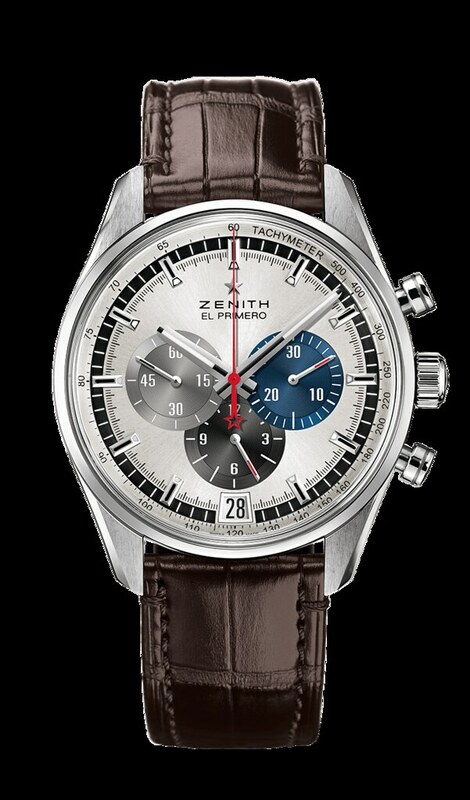 #2 on my list would be a Zenith El Primero. This one is probably less easy to acquire than others, but I have always been interested. 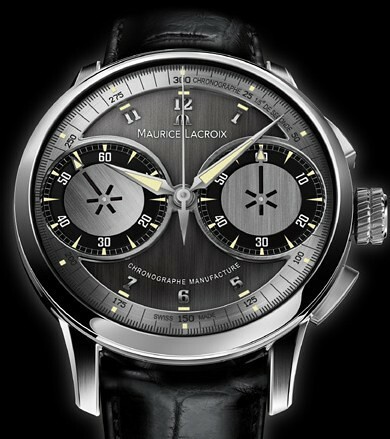 It's the Maurice Lacroix Masterpiece Le Chronograph. 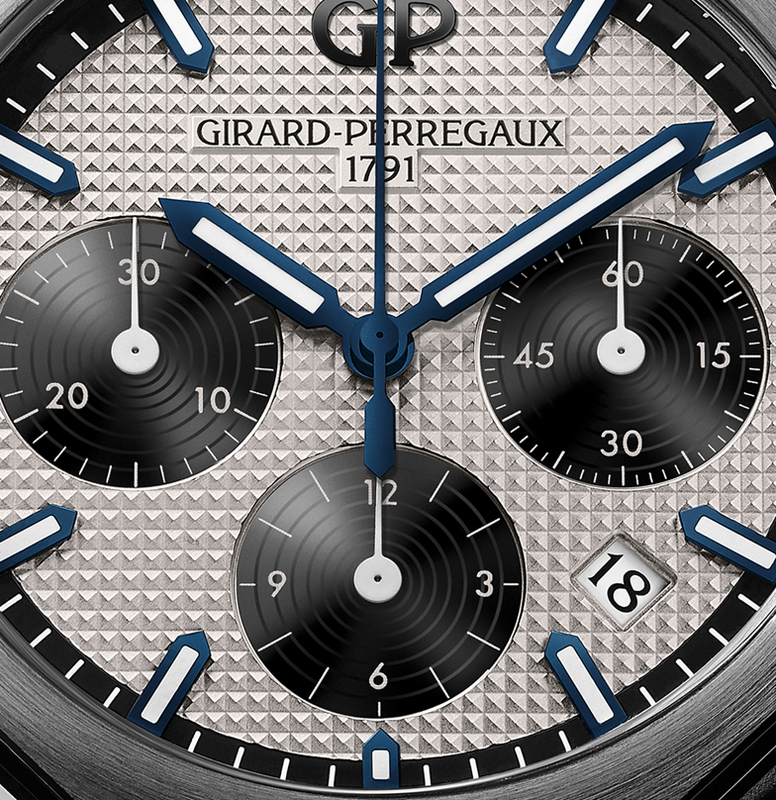 It's in a 45mm steel case with a transparent case-back over the in-house, hand-wound, column-wheel chronograph caliber. Cool stuff, I think! I'd kill for GO to do something like the Senator Sixties...but not with the 'Sixties' style (something more traditional). 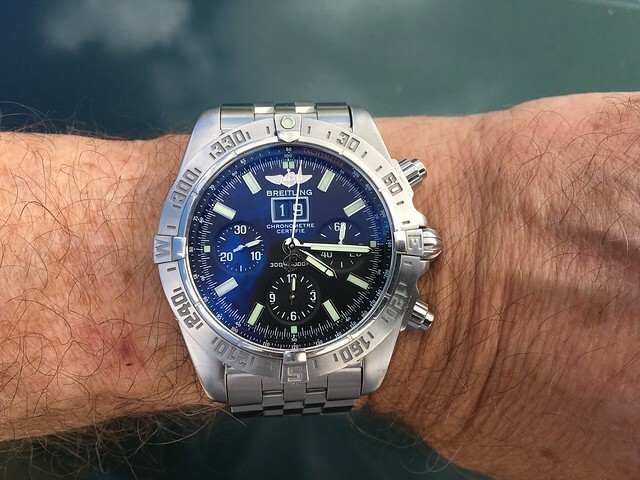 The Breitling looks great, but doesn't Tudor use the movement for half the cost? The Lemania 2310 option is interesting...but looks like would be solidly a vintage hunt. 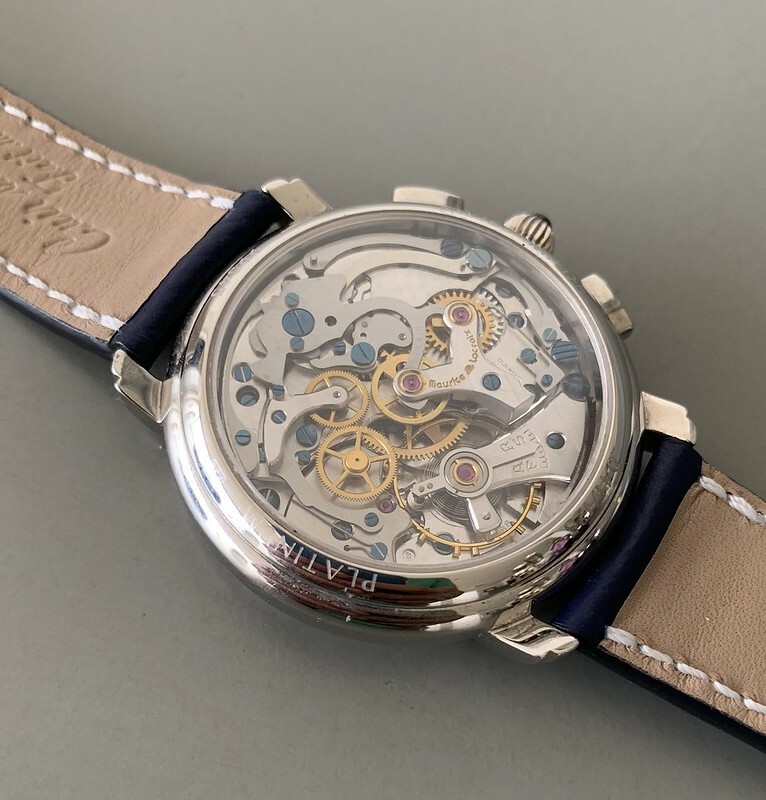 I have a Zenith but I don't really like the look of the movement. To me it seems like a random mix of wheels and levers. There is nothing interesting/beautiful about it. Maybe look for a Montblanc w/ Minerva movement. 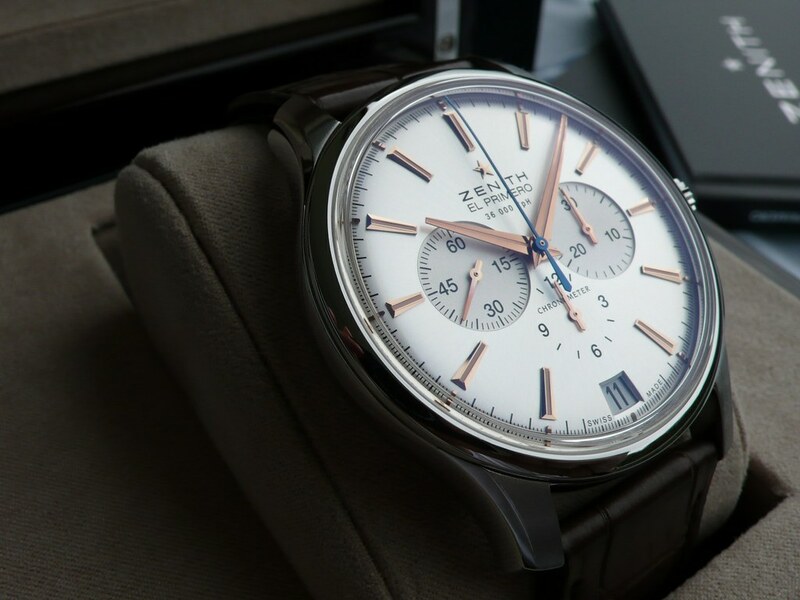 +1 on the Zenith El Primero. One of my all-time favorite chronos. Not only do they have a wide range of chronograph types and configurations (monopusher, doppel, crown operated, central minutes counter), but the customizable options with regard to dial, style, hands, and even case size are excellent. And if you are unfamiliar with Richard and Maria Habring, reading up on their contributions to the industry (he invented both the IWC Doppel and tourbillion, among other innovations). While their movement decoration might be more spare than some, the attention to detail, finish and function are first rate. My vote is for the Tudor Big Blocks with plexi and bubble. I would also recommend Roger Dubuis. The workmanship is spectacular. I bought my Easy Diver preowned for $10,000. Tough to find at that price but close to it, and then the RD Excalibur 42, a different movement with exquisite touch on the pushsers. Previous Topic: What are people wearing this weekend?